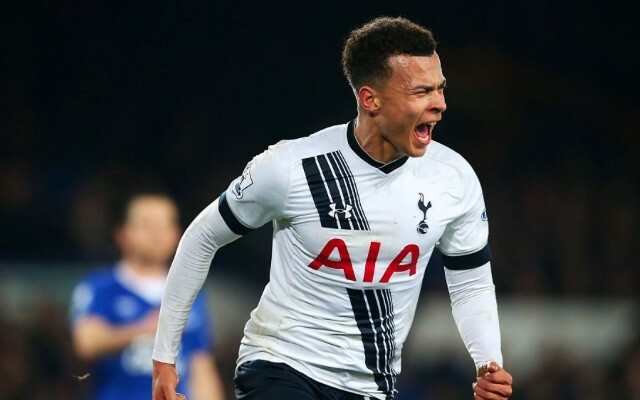 Gazzetta’s top 20 teenagers in world football – How is Tottenham prodigy Dele Alli only EIGHTH? WATCH! Top 10 Champions League goals of the week, including Chelsea & PSG strikes, plus Cristiano Ronaldo bullet header… Vote for your favourite! (Video) Steven Gerrard Scores Brilliant Free-Kick: Can Liverpool Beat Basel?